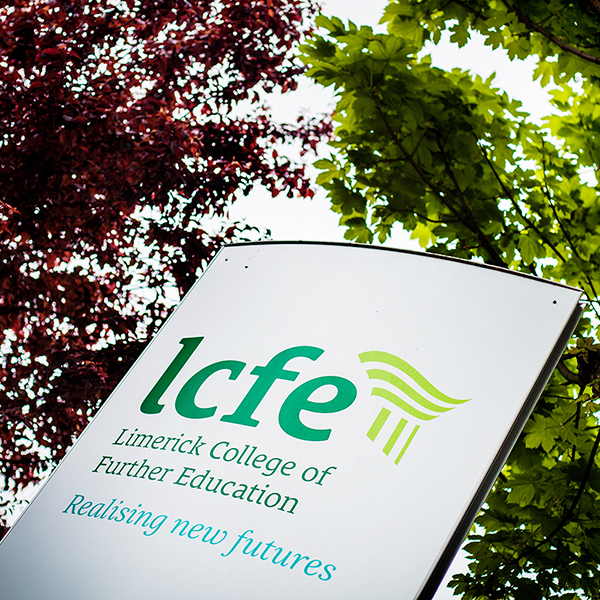 Policy: LCFE (Limerick College of Further Education) wishes to have a fair and equitable system in place for the collection and refunding of learner programme fees. Purpose: The purpose of this policy is to outline to the public, applicants, learners and staff in an unambiguous and clear way the policy of LCFE on the payment of fees and the refunding of fees. LCFE wants to ensure that everyone is treated fairly and equally. This policy should be read in conjunction with the College’s Admission Policy and the Equality and Diversity Policy. Scope: This policy applies to all applicants who apply for a full-time course at LCFE. Fees: There are no tuition fees payable to the College by EU nationals. However, learners are liable for registration and examination fees. In addition, a learner is liable for a PLC Government Fee of €200. This is a government fee imposed on all PLC courses since the 2010 Budget. Non-EU Nationals who do not meet the exemption requirements are liable for a full tuition fee of €3,653 as per instruction of the Department of Education and Skills. The LCFE College Registration and Exam Fees are also payable. The tuition fee is non-refundable. A non-EU national is not liable for the PLC Government Fee of €200. Some programmes charge additional materials fees where the cost of the materials used for that course are relatively high. *Some programmes may have additional examination fees if they are being accredited by bodies other than QQI (eg City and Guilds, CIBTAC, IPU etc). Payment: The total fee for a programme must be paid before an applicant is registered on a programme. We do not accept partial payment of fees. No mixed payments will be accepted. (Only one of the following – Cheque, Bank Draft, Postal Order or Debit/Credit Card). 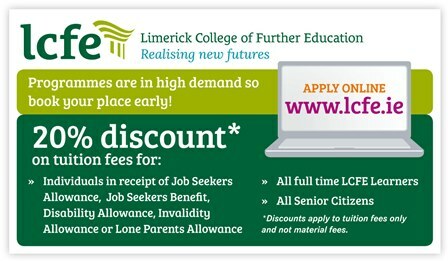 We encourage successful applicants to pay online at www.lcfe.ie using their login ID and Password. Payment by Third Party (eg FÁS, Social Welfare, LES, VTOS) In this case the third party organisation must pay for the applicant before he/she can be registered on the course. Exemptions: The QQI Exam Fee and the PLC Government Fee may be exempted when relevant documentation is presented at registration. Policy* *This policy applies to LCFE Full Time Courses only. For Part Time Course Refund Policy please consult the Part Time Courses, Part Time Learner Information section of the website.